Angie is a native of Missouri but has resided in Utah for the past 25 years. 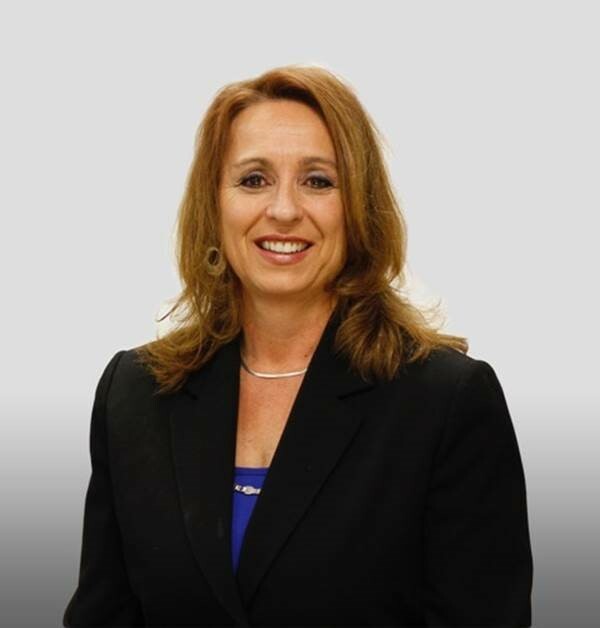 She has worked at the Davis Chamber of Commerce for seven years, the last two as President/CEO. 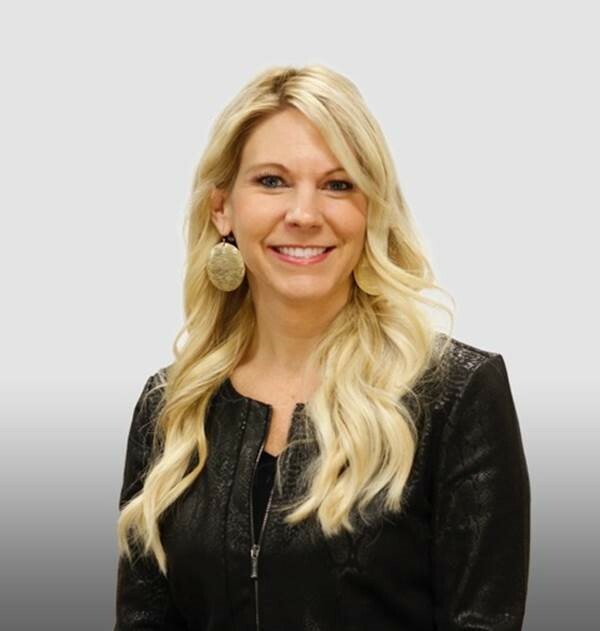 She has Marketing and Business Logistics degrees from the University of Missouri and an MBA from BYU. Besides the Chamber, she is involved in many civic organizations and enjoys volunteering and participating in athletic events. 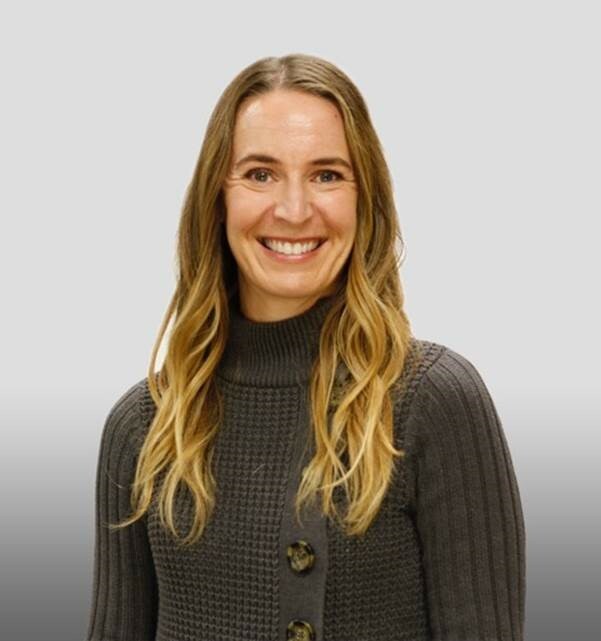 She loves to hike, bike, trail run, standup paddleboard, read self-improvement and other books, sit on a beach, and go on travel adventures with her family and friends. Angie lives with her three great kids, a cute yellow lab/golden retriever, and two adorable cats. On her bucket list is hiking Machu Picchu, seeing the Northern Lights, and visiting whatever new place on the planet that she has just read about. 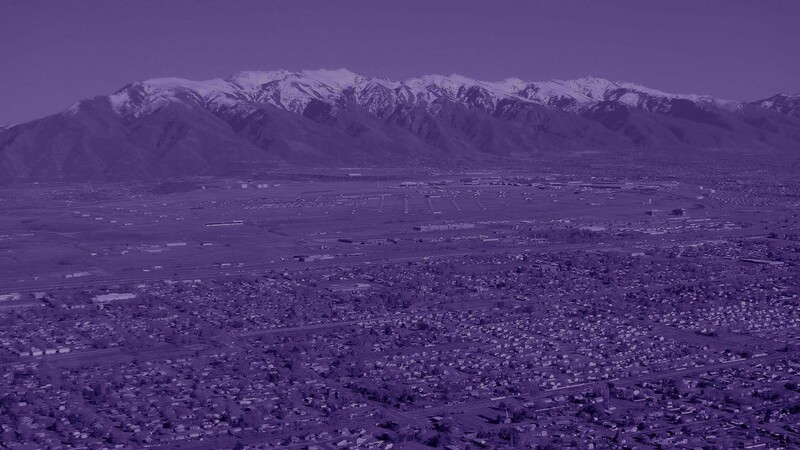 Morgan grew up in North Ogden and graduated from Weber High School and Weber State University. She graduated with a degree in Technical Sales and an Associates in Interior Design. In her free time Morgan can be found hiking, boating and longboarding! She loves spending time with her husband and two adorable step-children. Together they enjoy many family road trips to Moab, their favorite Utah destination! Networking, organizing, socializing and serving are just a few things she loves most about the Chamber. She really loves people and especially the amazing, life-long friends she’s made in Davis County. Morgan’s bucket list includes becoming an outstanding photographer, traveling to New Zealand and Australia and building her dream farmhouse! 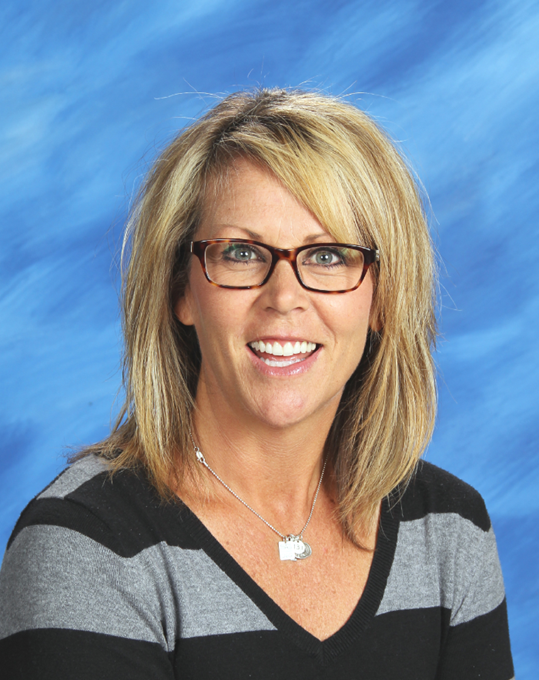 Shelly comes to us most recently from the Weber School District and the Weber Education Foundation, where she was the Communications and Development Manager. She has all the qualifications to help us take the Chamber to the next level. Shelly is married, has two boys, and is almost an empty-nester. She loves being active and outside. She enjoys sports, trail running, hiking, and yoga–and the heat (go figure!) She will be an absolutely great addition to the Chamber. Megan resides in Bountiful with her very talented and very good looking husband and five crazy kiddos. When she is not putting on bandages or breaking up fights, Megan loves to ride bikes with her family or go on adventures. She is passionate about showing her kids the beauty that is located all over this great State of Utah. One weekend you might find her at Arches and the next on Antelope Island. There is nothing that she loves more than being outside in the great outdoors. Megan also serves as the Chair of the Board for the Charter school her children attend. She is passionate about Charter schools and loves this role she plays within that community. Megan’s top bucket list item is to move with her family to Europe and live there as Expats for a year, traveling and eating and seeing all that Europe has to offer. A native Cache Valley, Lindsey graduated from Utah State University with a degree in History – go Aggies! 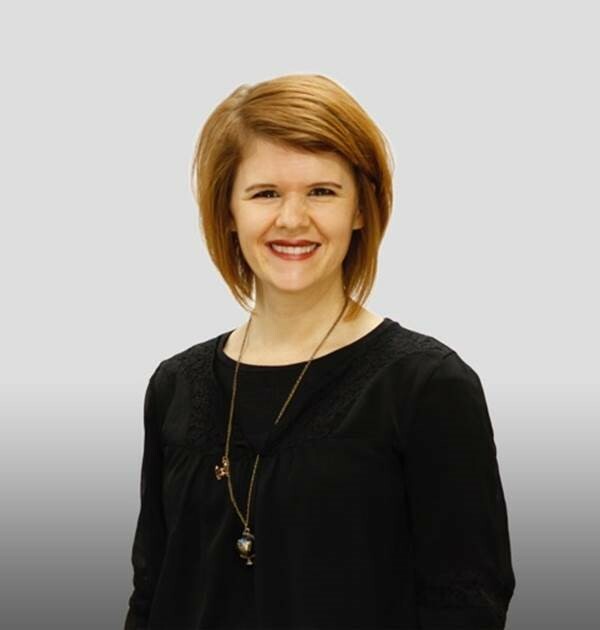 After graduation, she moved south and worked for such diverse places as the Children’s Museum, the Governor’s Office, Ken Garff Automotive Group and the American Cancer Society. She loves photography, travel and being in the outdoors. She loves hiking with her dog, and trying to keep up with her kids at Snowbasin. She lives in Layton with her husband and two sons. She loves working at the Chamber and meeting all the awesome people that attend our events! On her bucket list is to spend some quality time on a beach in Thailand, with or without her children.